This appealing Kent & Curwen t-shirt pays homage to the brand's British heritage. 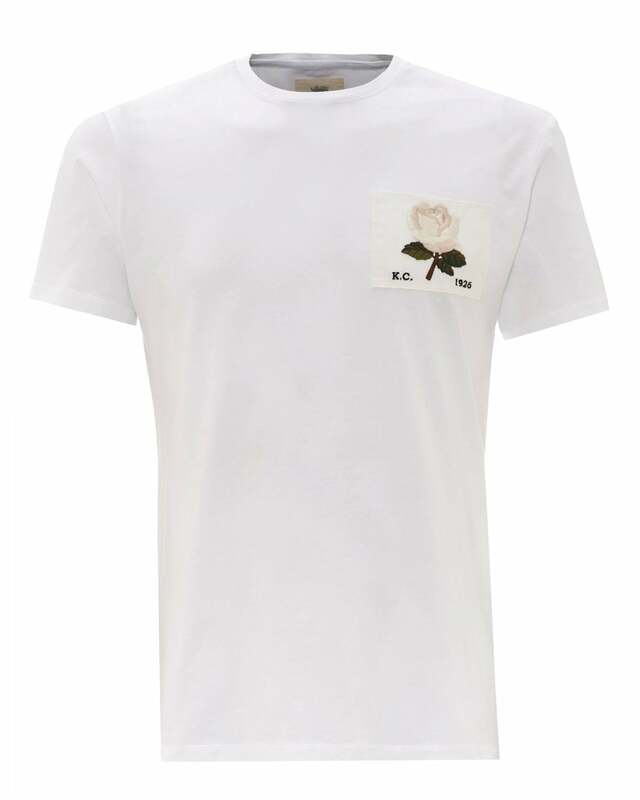 Featuring the iconic Rose of England, this tee is an effortless match for casual outfits. Its cotton composition makes it a comfy option for a laid-back weekend walk downtown.